The linear hydraulic actuation system controls multiple adjustment cylinders synchronously. This is achieved by simultaneously controlling each cylinder separately. Whether light or heavy, easyMotion can be fitted on any application and can be customised to fit individual needs - even if on multiple legs. 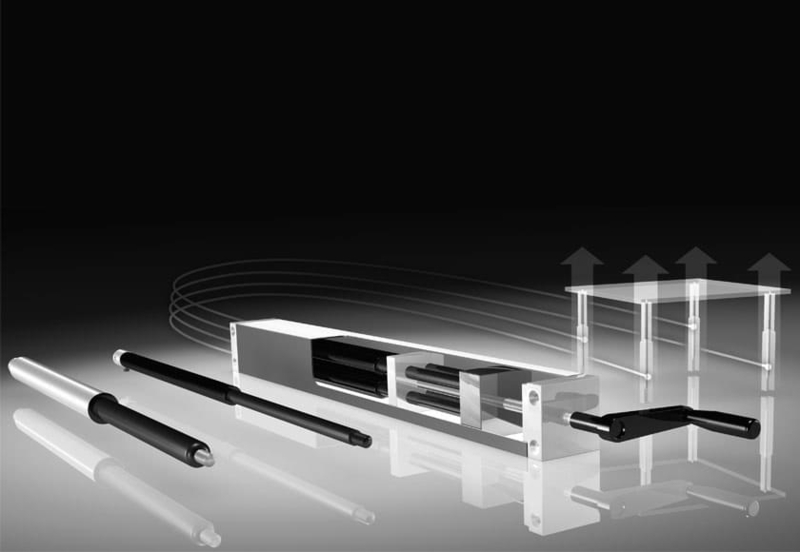 Numerous Bansbach gas spring components are used in the production of easyMotion, to guarantee quality. 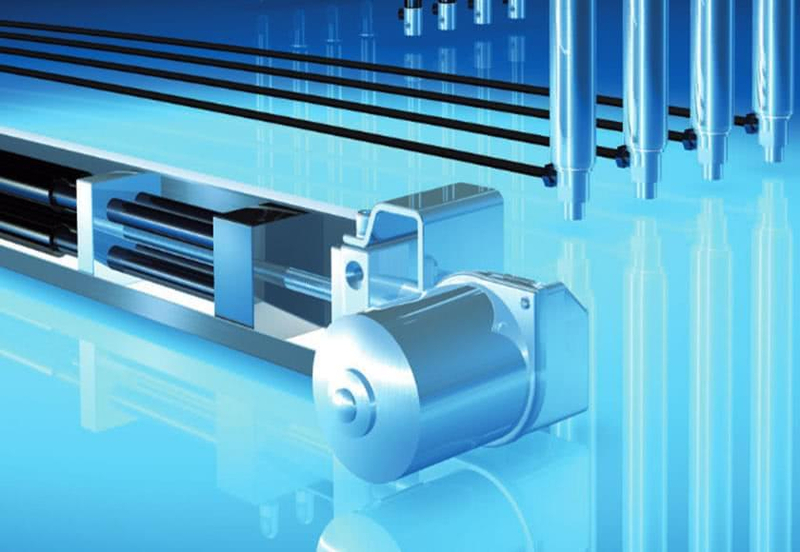 The easyMotion system consists of a hydraulic pump, adjustment cylinders and the tubes for connecting each component. The system can be operated using an electric motor or manual crank.